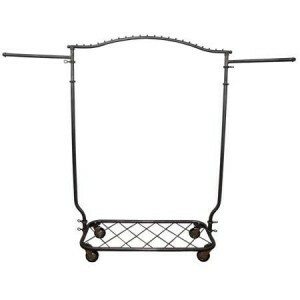 The modern feel of this unique garment rack is created by the clear-coated raw steel construction and finish. 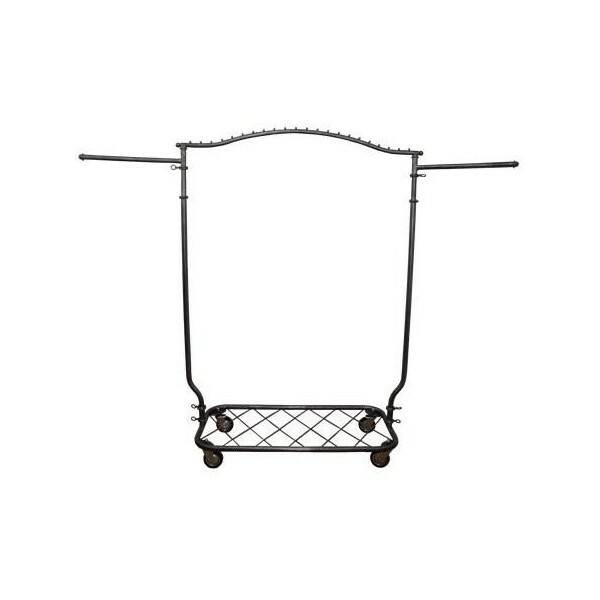 With the height adjustable from 63” to 70” and the two 18” side rails, this rack boasts an incredible 84” of display space! The functional bottom shelf measures 39 1/2" x 19 1/2".